Make this New Years Eve 2019 an eventful one by grabbing the best NY deals in Delhi - Be it NYE party packages, New Year Beauty Packages or NYE Adventure which includes camps, treks & hill parties near Delhi. Collection of all New Years Eve 2019 events, parties, live music, camps, treks, beauty packages and much more. These new year packages 2018 are just what you need to make your new year celebration in Delhi a memorable one. The New Year 2019 is on its way in and what better way to welcome it than to party like there’s no tomorrow. 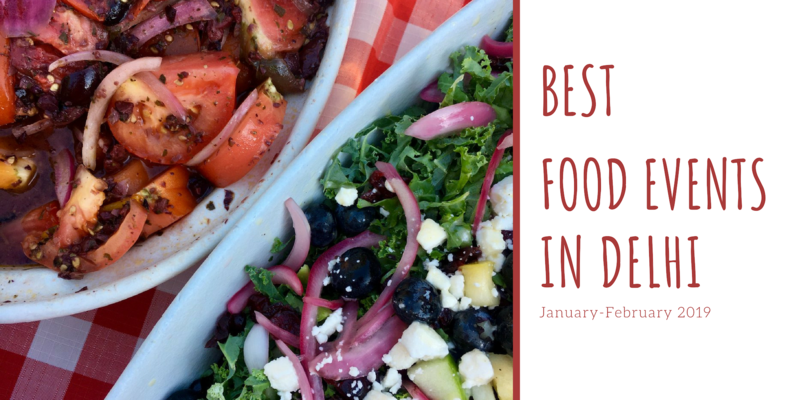 And to sort your New Year’s Eve plan, we’ve rounded up the Best Restaurants in Delhi hosting the best New Year parties in the capital city. Tantalize your taste buds over the exquisite cuisines from different restaurants like The Chinese Shack, 24 Seven Kitchen, Ammabhawan, Desi Videshi, Mellow Garden and FFC restaurant. Relish like a hungry bear and party like a young king and make This New Year 2019 Eve Memorable like never before. 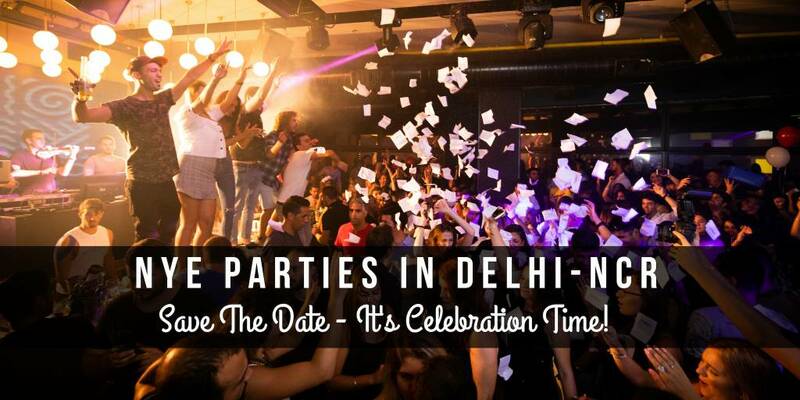 Everybody needs to learn how to party from people in New Delhi! 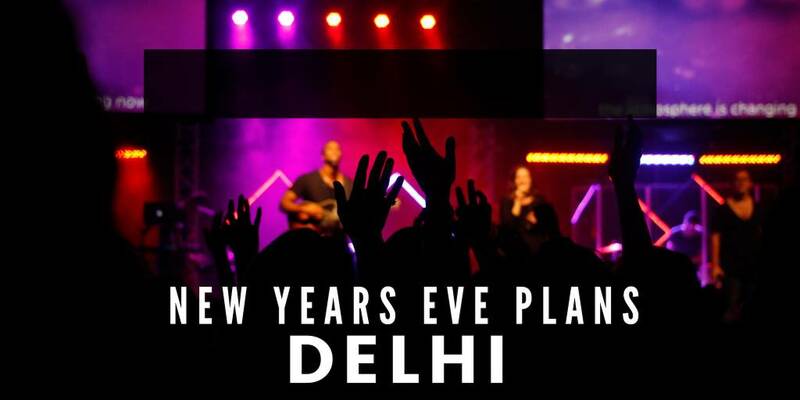 The crazy New Year’s 2019 Eve is one such example where all Delhites put on their best clothes and get engrossed in food, drinks, dance, fun, and entertainment. But, nobody wants it to end that soon!!!…. Right? Therefore, we bring you some of the great New Year stay packages in luxurious hotels in Delhi, where you can spend a relaxed and peaceful night after partying hard. Hotels ranging from Le Meridien, ITC Dwarka, JW Marriott, Hyatt Regency, Shangri La and more where you can relish New Year Eve Gala dinner buffet with breakfast, a 5-course dinner, stay at the suite which definitely going to give a beautiful start to the New Year! With New Year just around the corner, we’re sure everybody would be planning in full swing as to how to step into 2019 in style. And when it comes to the best New Year 2019 party scenes in the city, what could be a better place than Delhi for New Year 2019? 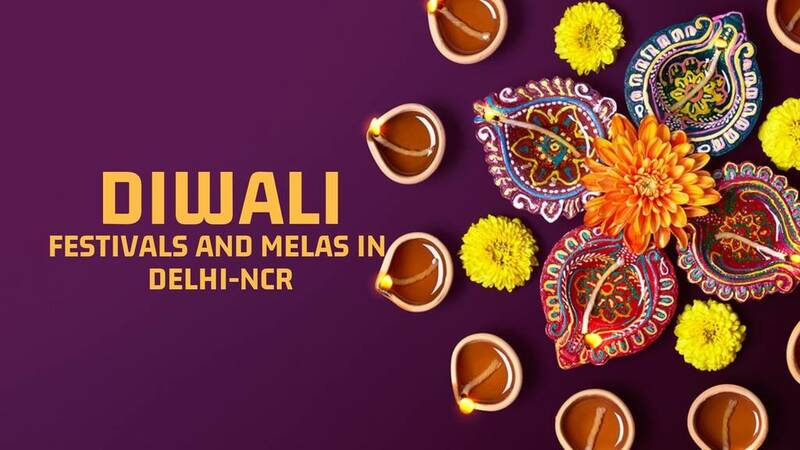 Much famed to be one of the most vibrant settings in the country that offers an indefatigable nightlife, and posh nightclubs and cafes, Delhi serves as the perfect place to ring in New Year 2019, the way you want it to be. 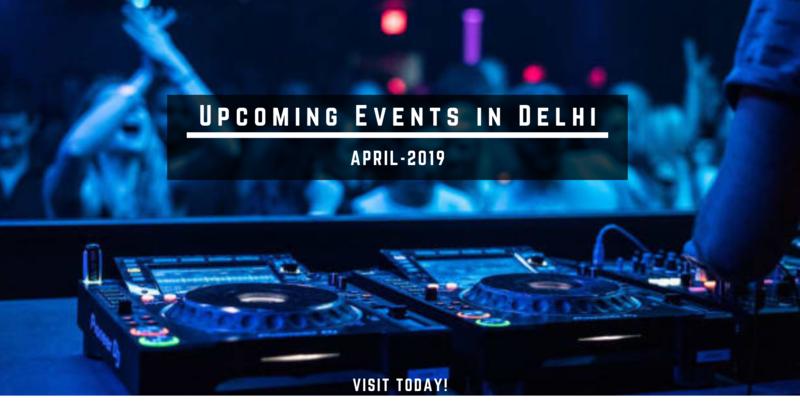 There is an impressive number of best nightclubs in Delhi hosting the best New Year parties where you can bid adieu to 2018 and step into 2019 in the most stunning way. New year celebration in Delhi is incomplete if you have missed out the best new year parties in the top nightclubs of Delhi. 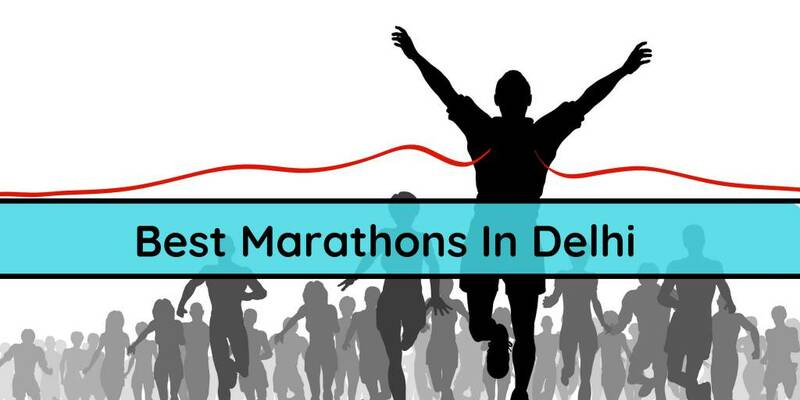 From Best Clubs at Connaught Place to Rajouri Garden - we have covered it all for you. We're talking about top places like Flying Saucer, Lord Of The Drinks In CP & Nehru Place, Maquina, Warehouse Cafe, Teddy Boy & Ministry Of Beer. In case, parties don't make you happy adventure and campings would make you for sure. Go beyond those cliche partying & spend this New Year 2019 Eve within the lap of mother nature. Geared up with all your adventure tools to experience the most thrilling camping and trekking getaways from Delhi. New Year celebration would be more fascinating and enthralling between the hills and valleys or setting up your tents for a rainforest camping experience. Grab the best packages for Treks, Camping, Hill Parties in Delhi and spend your New Year Eve around the bonfire while stargazing and marking your transition into 2019 like a boss. These new year packages near Delhi are just what you need to take back a bag full of memories. 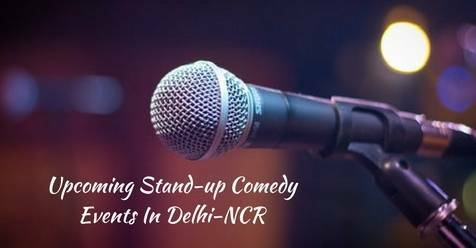 When humor and music is your soul, you find no better space than places hosting the best Live Music Events, Gigs and Stand-Up Comedy events in Delhi. 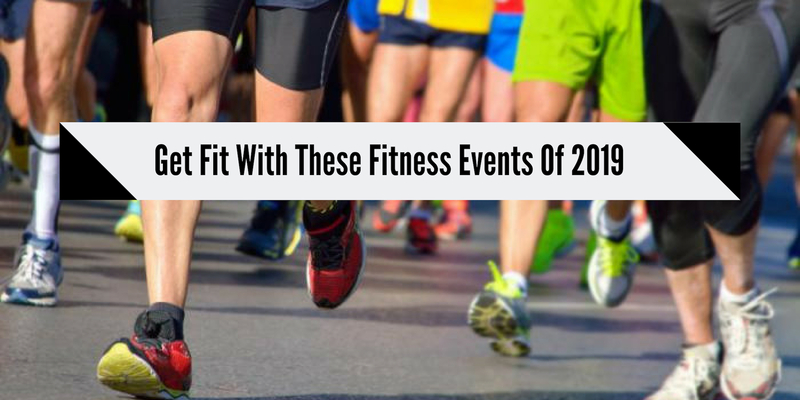 Get the real concert vibes and laugh till it hurts at these Live Music Events in Delhi happening on New Year 2019 which includes New Year Gigs, NYE Music Festivals and musical nights. You surely don't want to miss out performances by a line up of the most talented artists be it Celebrity Djs, Popular Bands or Solo Gigs. 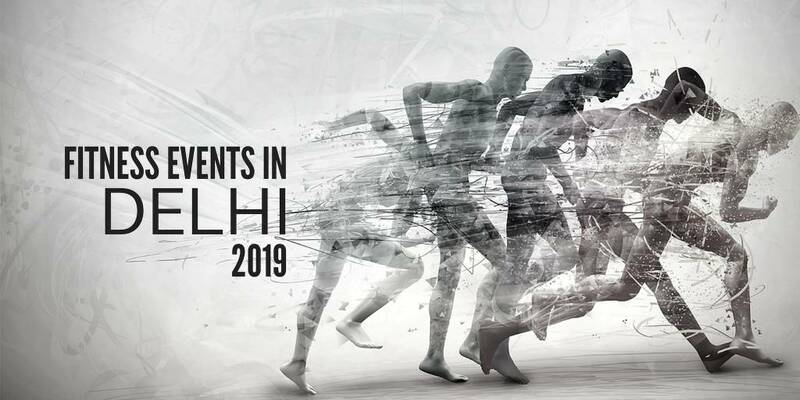 Make your New Years 2019 Eve in Delhi an eventful one by grabbing your passes now before they sell out. Not just that you might bump into Stand-Up Comedy Events by famous comedians in our list of events - make your New Years Eve Plan now. Book your 2019 NYE Passes of the top of the live music restaurants like Ministry Of Beer, Unplugged Courtyard, Flying Saucer, Amplifier, Imperfecto, Teddy Boy, Maquina, & many more right here! Stop doing injustice to you and make your skincare resolution more effective before even the New Year 2019 starts by grabbing the best beauty vouchers. We bring you the most exciting deals from the best Spas and Salons in Delhi which includes hair services like Keratin Treatment, Hair Smoothening, Deep Conditioning & special beauty packages at the best-discounted offers. 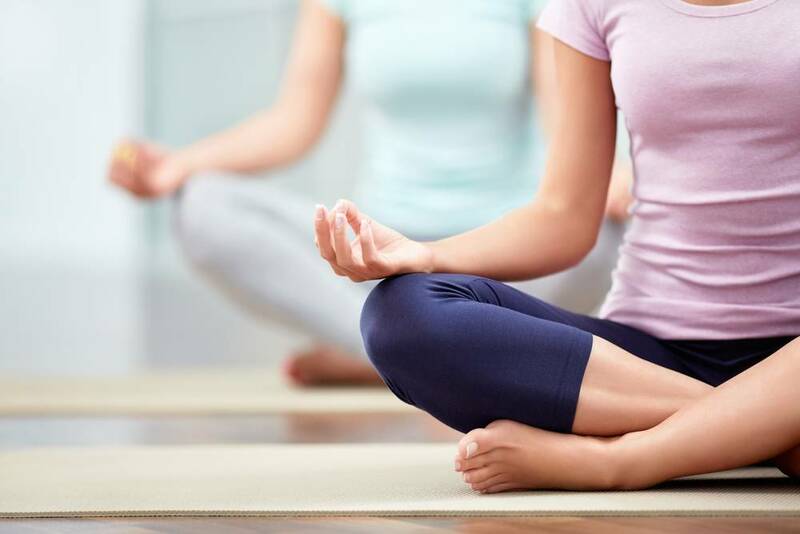 Pamper yourself with the best deals from the top salons and spas in Delhi like Panache Salon, Ridhima Makeovers, Sheer Ambience Salon, Cut N Care and more. Not sure about Santa but we definitely have some crazy gifts for you which include wonderful passes tickets and vouchers to go for the places hosting the best Christmas party this New Year 2019 in Delhi. 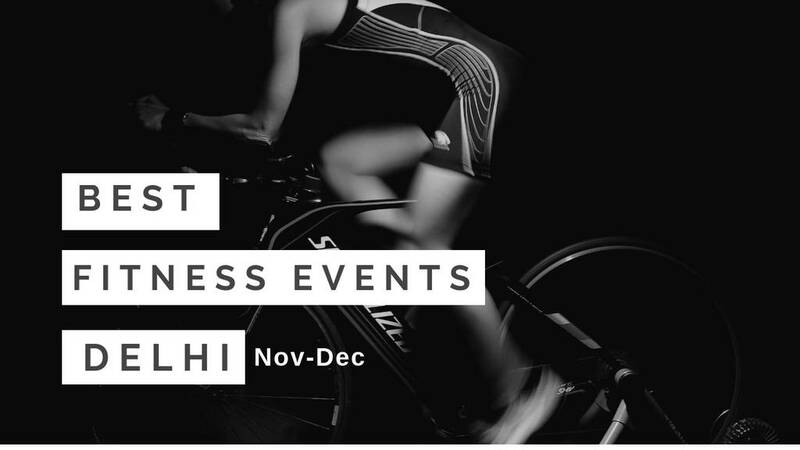 Relieve your Christmas holiday stress by attending these amazing Christmas parties coming to Delhi this December. Because after all the hard work we know you could use a drink and enjoy some good music at the best bars and clubs in Delhi. 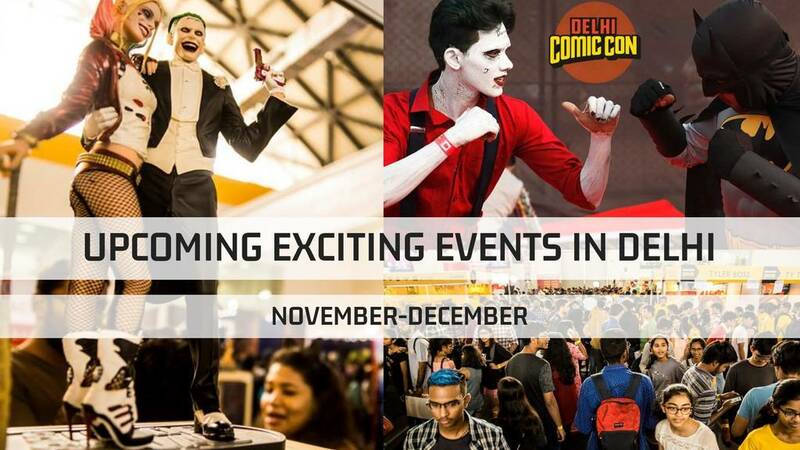 Head out to MOB, Hard Rock Cafe, 7 Barrel Brew Pub, Juniper Bar and a lot more clubs in Delhi to for Christmas Celebration in Delhi. Not just new year party in Delhi but a Christmas Bash should definitely be on your list. 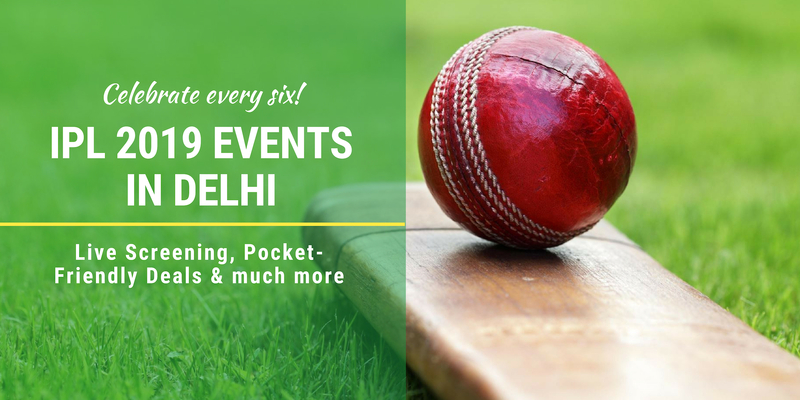 Click here to get access to Events And Passes For New Years Eve 2019 in cities like Mumbai, Bangalore, Gurgaon, Hyderabad, Chandigarh, Jaipur, Noida, and Pune.